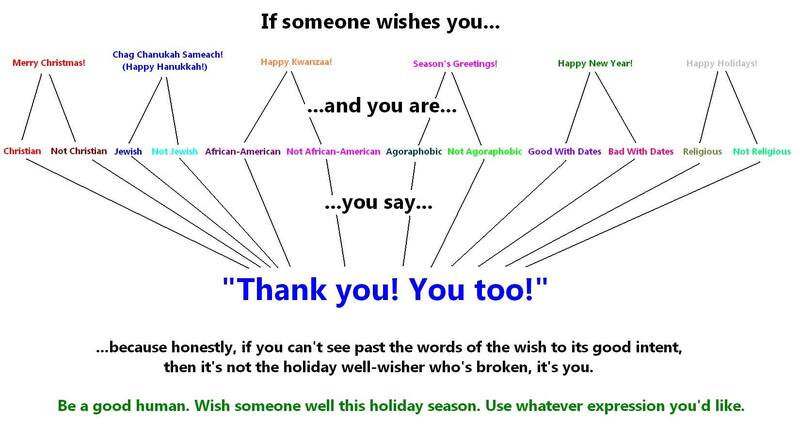 Part 2 of 2 in this year’s helpful tips to help survive the holiday season. 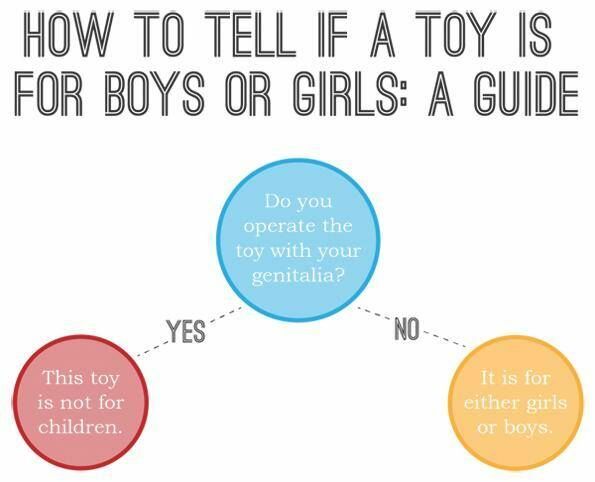 While you’re finishing up your shopping, here’s how to make sure you’re not getting the “wrong” gifts for all the kids in your life. Because really – anyone should be able to appreciate an awesome doll, or firetruck, or set of blocks. Even this 29-year-old loves some ungendered Legos (hint hint). Aka reason #89798 I love my work: this. Do it. Now. Turn the sound up on your computer first. May your evening be merry and bright. full of laughter and good friends. Onward to 2011! Now I just need me some latkes… and a little heat into this frigid apartment would be nice too. Cranberry sauce out of a jar. Waking up to the smell of turkey cooking. All night board game marathons. Being able to laugh with my sister in person. The feeling of being in a place where I am always welcome. Dozens of the best friends a girl could ask for just a phone call away. A grandmother on each side. A family that makes me proud to call them my own, and cooks some of the best darn stuffing I ever tasted. I am thankful to be able to be here to celebrate, and to start another year of giving thanks.